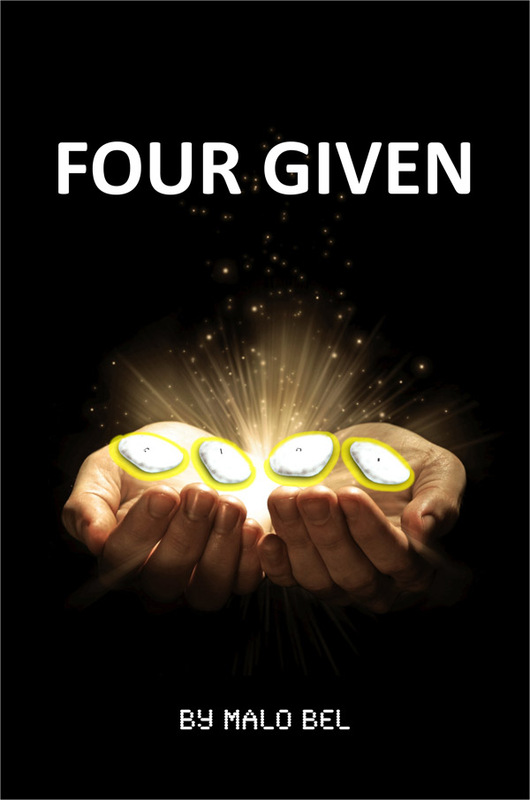 I had no idea what to expect upon opening the virtual cover of Four Given by Malo Bel. What I found, from the first paragraph, compelled me forth until the very last syllable. In fact when I read the last line, I kept trying to scroll the page to find more text! But alas, every good book concludes and most good authors, know where and how to end it. Mr. Bel, did this well.